Bring a friend or a group of friends. 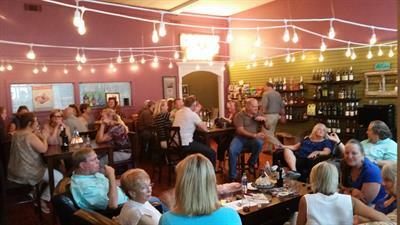 Start the evening with a wine tasting and finish with dinner in one of our great downtown Cartersville restaurants. Good wines, good times!